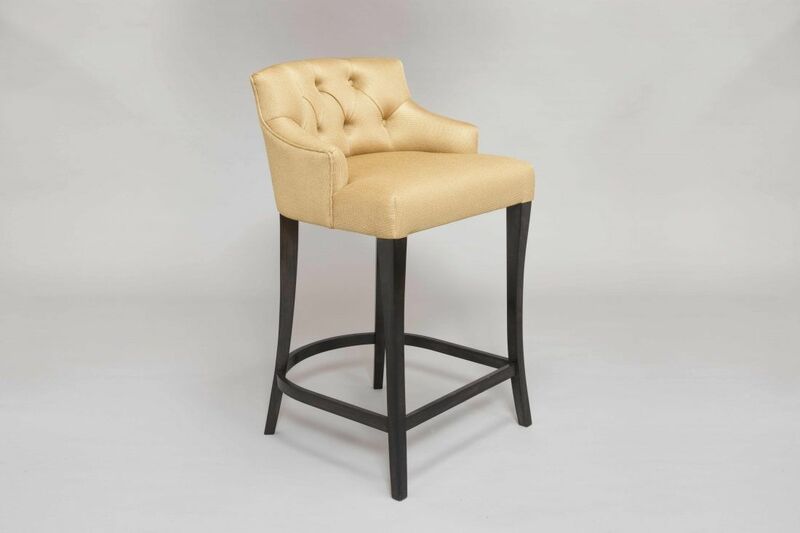 A popular piece in our collection, the Ella Bar Stool is a wonderfully comfortable bar stool with a deep buttoned back and lumbar support. 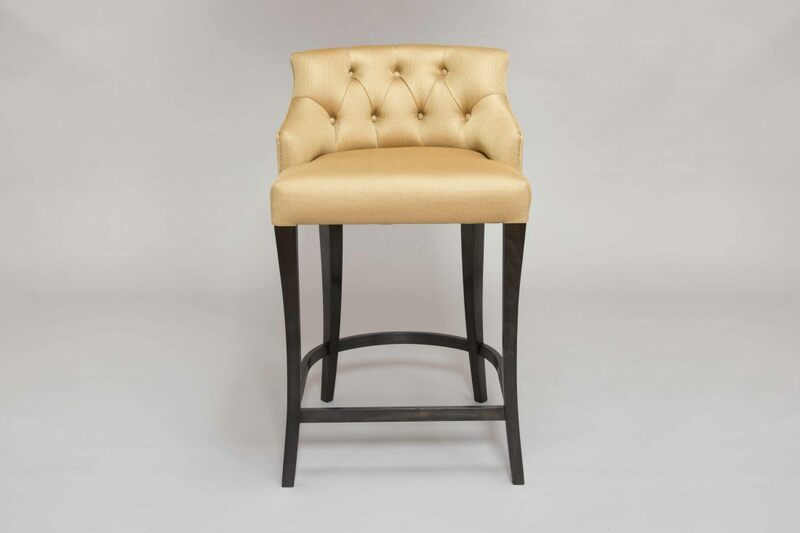 This particular ex-display Ella Bar Stool is shown in a lovely Nano M1 Dore Lelievre Fabric. Please let us know if you require any further information regarding this piece or any other item in our sale room. All pieces are available to be purchased today and delivered upon request. 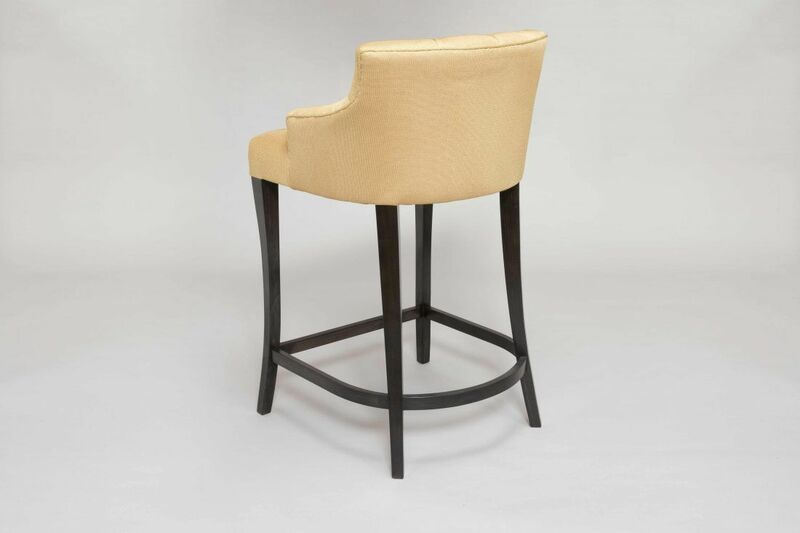 To ask a question about the Ella Bar Stool – Ex-Display click here. We'll email you the answer as soon as possible. If you have a question about the Ella Bar Stool – Ex-Display, fill in the form below and we'll email you the answer as soon as possible.